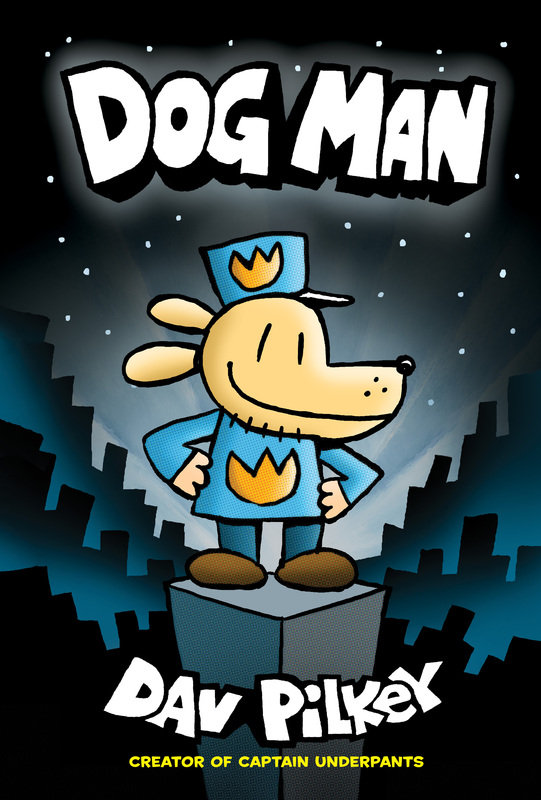 From the creator of Captain Underpants, it's Dog Man, the crime-biting canine who is part dog, part man, and ALL HERO! George and Harold have created a new hero who digs into deception, claws after crooks, and rolls over robbers. When Greg the police dog and his cop companion are injured on the job, a life-saving surgery changes the course of history, and Dog Man is born. With the head of a dog and the body of a human, this heroic hound has a real nose for justice. But can he resist the call of the wild to answer the call of duty? Visit Dav Pilkey’s website. Book jacket image and book description courtesy Scholastic Inc. Used with permission.